On Monday 18th February a team of 11 set off to climb Mount Kilimanjaro, raising vital funds for the Chiltern Centre for Disabled Children. Kilimanjaro, standing at a massive 5,895m is Africa’s highest peak – climbing it is a huge challenge requiring immense reserves of physical and mental strength. 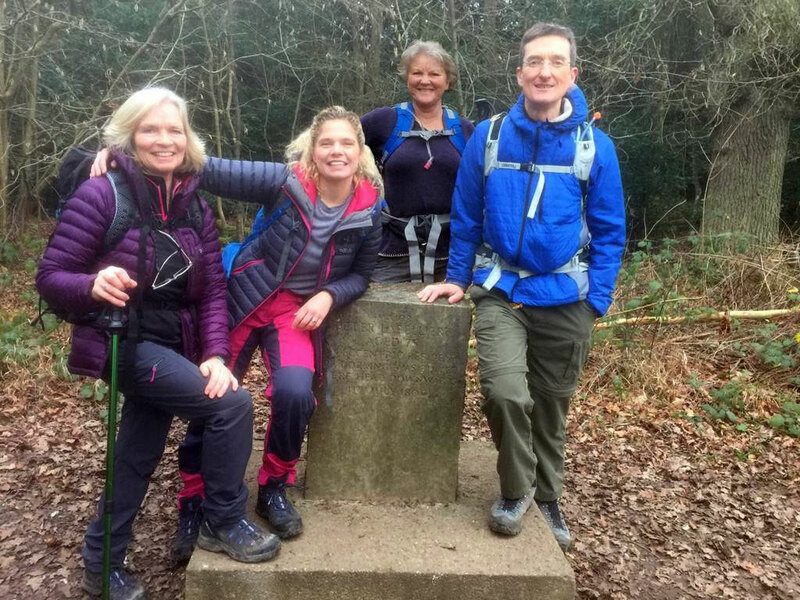 The team of 11 ranging in age from 30 – 70 have been training tirelessly since signing up almost a year ago to ensure they are able to meet the challenge head on. But on top of the physical training they have also worked hard to raise huge sums for the Chiltern Centre. To date, they have raised around £40,000 between them, with more money coming in every day.